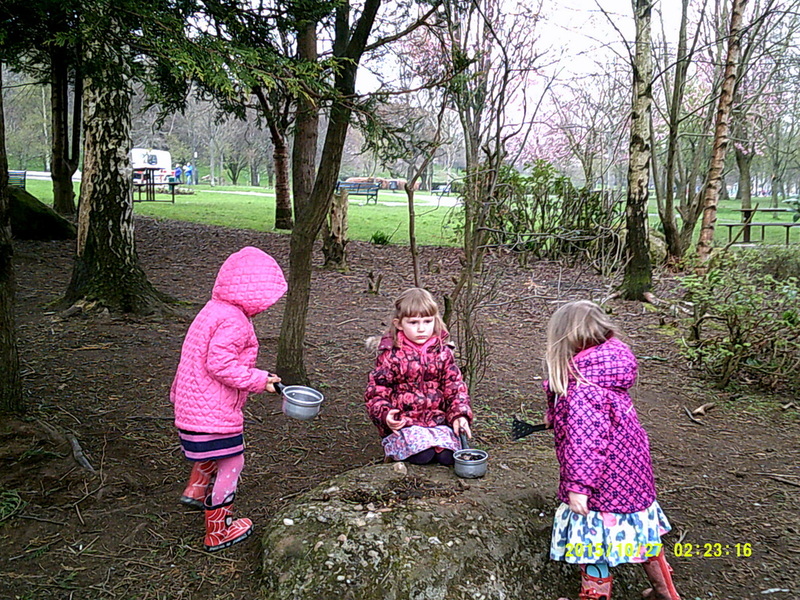 Somerset Nursery Clairmont Gardens is a Kindergarten catering for children aged from three to five years. 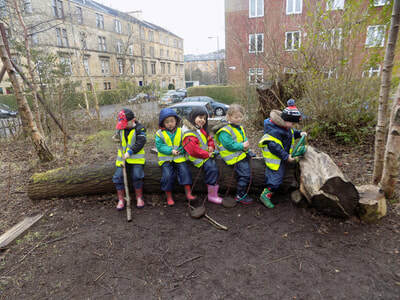 Children from Fitzroy Place transfer here when they reach their third birthday. 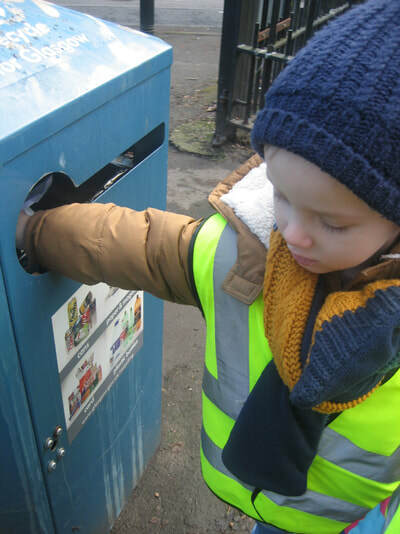 Applications from outwith Fitzroy Place are also welcome and the nursery is in Partnership with Glasgow City Council. The children enjoy daily outdoor activities in nearby Kelvingrove Park along with regular visits to Kelvingrove Art Galleries, The Riverside Museum and local libraries. 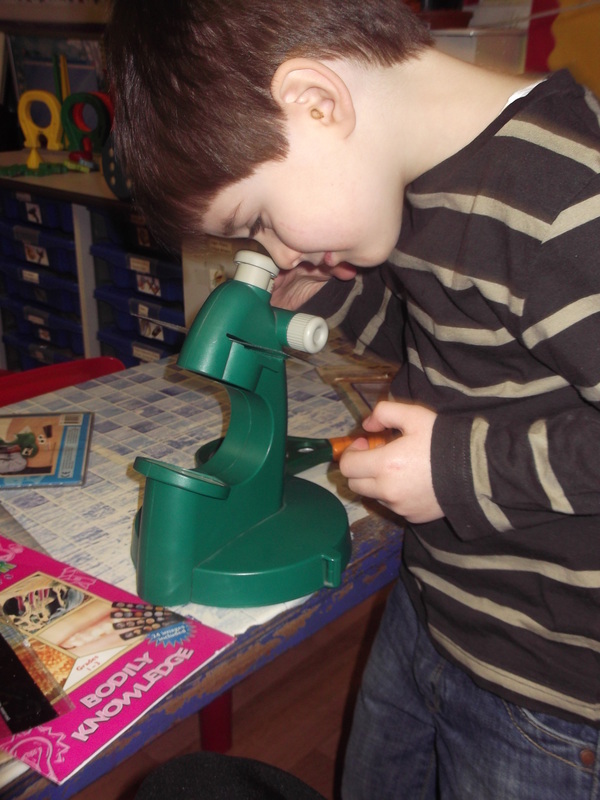 Somerset Nursery has strong local community links and a well developed and extended curriculum which the children explore daily. 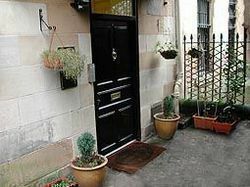 Clairmont Gardens have a wide and vast range extra curricular activities. 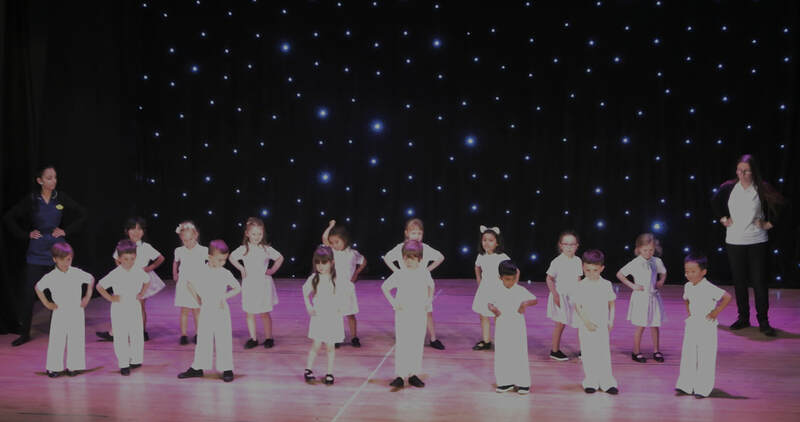 The children have dance and French lessons. 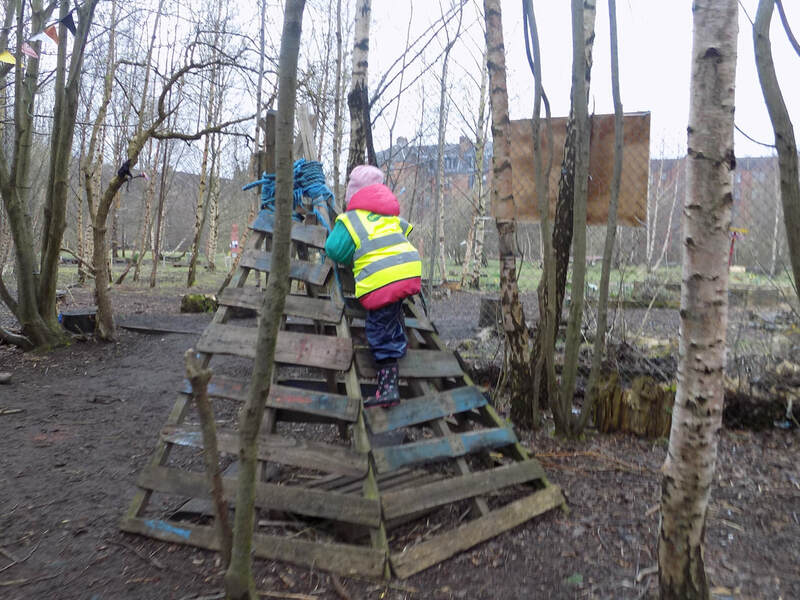 We enjoy playing and exploring in Kelvingrove Park and have lots of fun climbing, running and spotting wildlife! 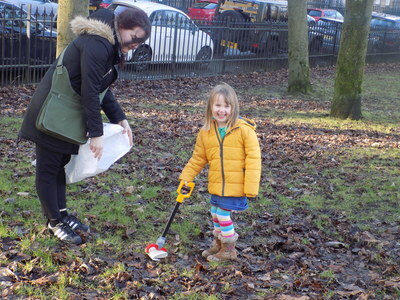 The nursery is focused on educating the children with a wide range of Eco Activities as we work towards achieving our Green Flag Award. 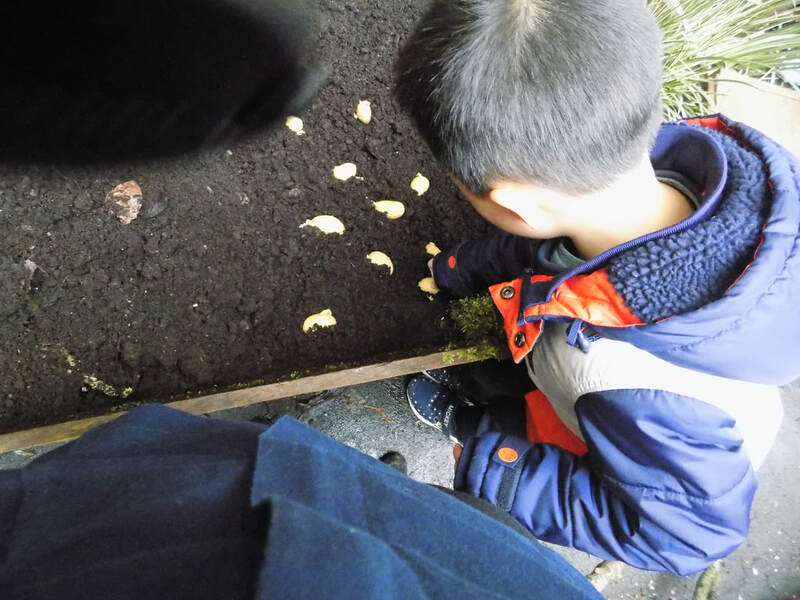 The boys and girls plant and grow fruit and vegetables in the nursery garden and enjoy harvesting and eating them! 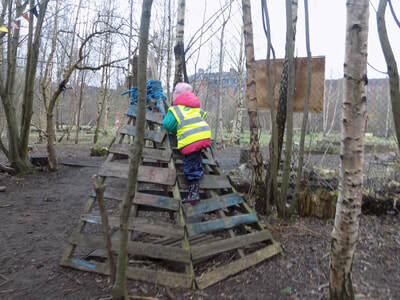 We also visit the local The Children's Wood which is the last wild space in the west-end of Glasgow. 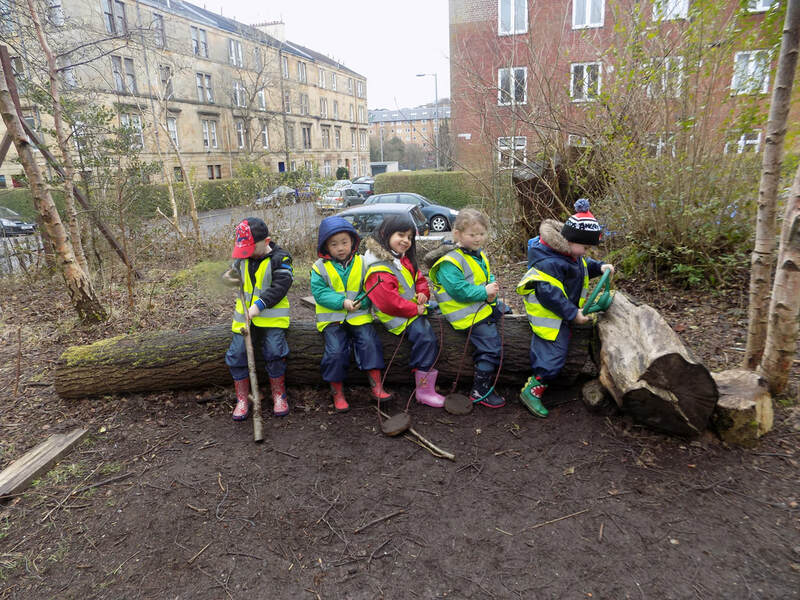 This space is vitally important for outdoor learning, fun and relaxation.